Penny Kong holds a Master of Architecture and a Bachelor of Arts (Architecture) from National University of Singapore. She was previously involved in research on ageing urbanism and freelance creative work. Penny is interested in user-centric approaches that meld design, technology and culture. 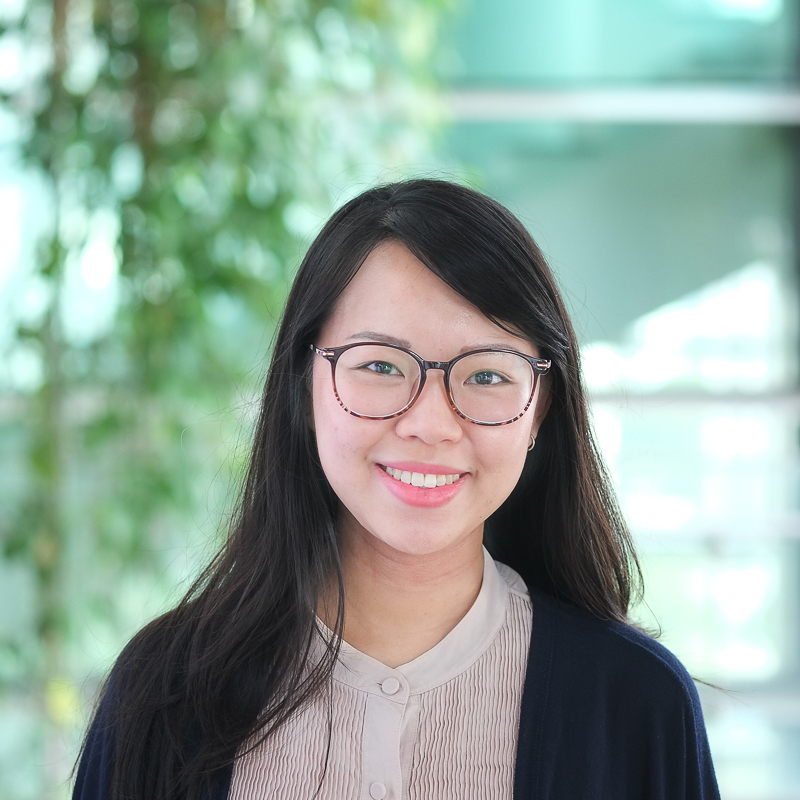 Her research at TUMCREATE includes studying human factors for the development of an autonomous public transport system in Singapore.